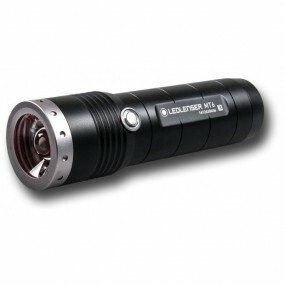 Led flashlights at the best price and with maximum guarantees. 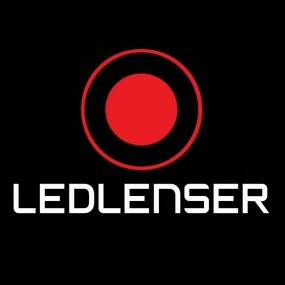 We have a wide range. 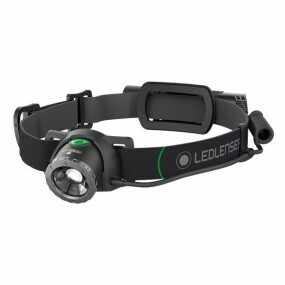 Ideal for sports such as cycling, swimming, nautica, hiking, hunting, fishing, and much more. We have several powers of led flashlight in function of the needs of the client. 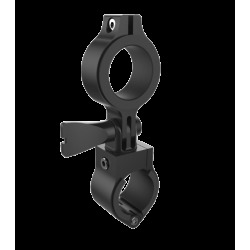 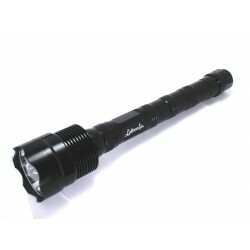 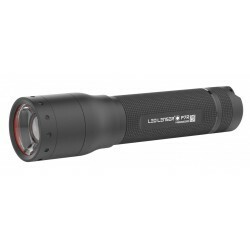 We have the best brands available: Led Lenser, MagLite, Linternalia, etc Query our entire catalog. 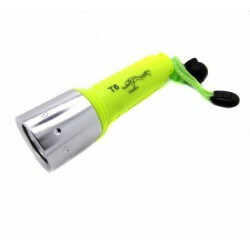 The led flashlight introduces a few features that make them very common in all kind of sports: its low power consumption you get a durability of the batteries is very good compared to the halogen bulb, its small size and its amount of light make that you can use in any place at any time being its transportation very easy and comfortable. 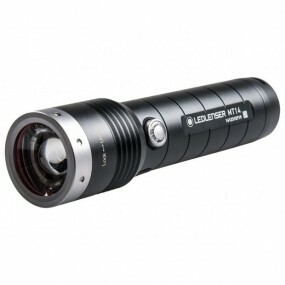 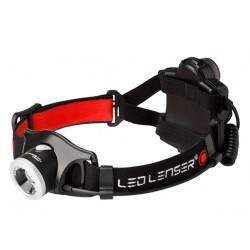 In addition to its white light to avoid that tired, the view and improves the visibility in adverse conditions. 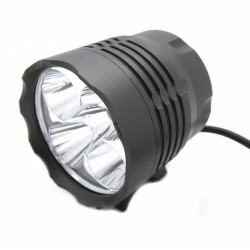 There are numerous brands of led lanterns that compete in the market. 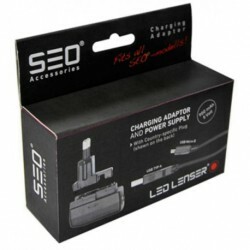 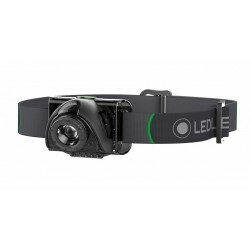 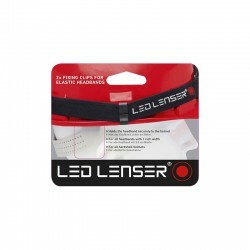 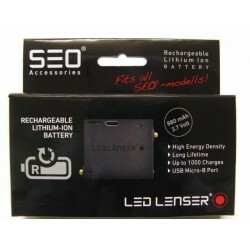 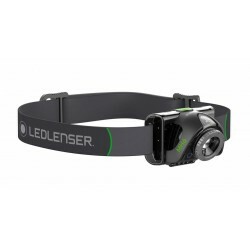 Currently and for several years Led Lenser is a leading brand with a lot of difference. 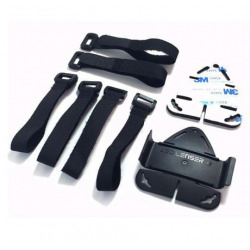 This brand is characterized by design and German manufacture. 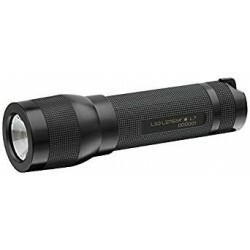 It is also true that their price is somewhat higher than other brands. 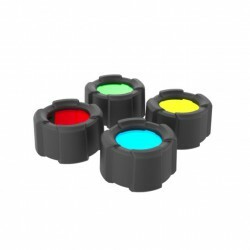 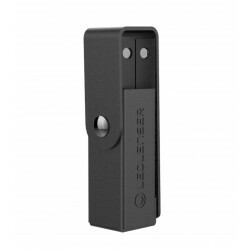 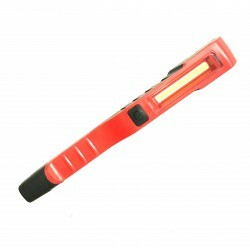 The first thing that we have to identify is the use that we will give to our led flashlight. 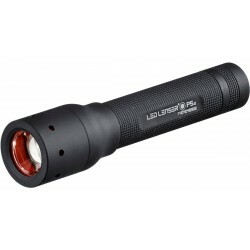 If the use is going to be sporadic what we will do is take a flashlight NON-rechargeable with normal aa batteries. 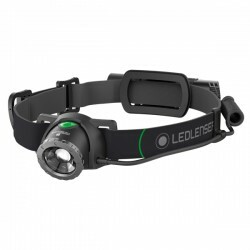 If the use you are going to give is of daily or more than at least twice the ideal will be to use a led flashlight rechargeable. 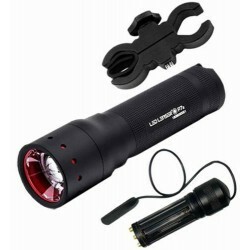 You must take into account that in the place where the go to use you can load it without problems, because if will not be best to use a flashlight with normal stacks, and we will spare them in the backpack. 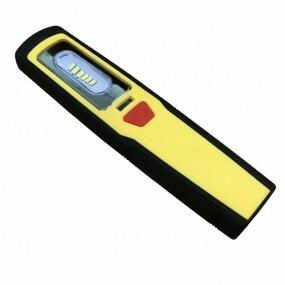 Another factor to keep in mind is that if we are in a very cold weather the batteries are not loaded properly so it will last less. The next thing to look at is if we have to use it in weather conditions, if it is a dry environment or very rainy or the sea. If it is the sea we will have to buy a led flashlight that allows us to immerse it (sooner or later this will happen). 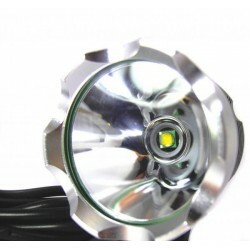 If it is a rainy weather, dry or standard practically we will do any led flashlight quality. 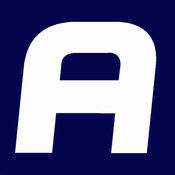 The third point to keep in mind is the budget. 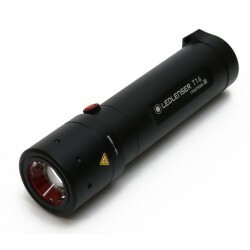 If we do not have limit, it is ideal to buy led flashlights-brand led lenser and choose the model that best suits our needs. 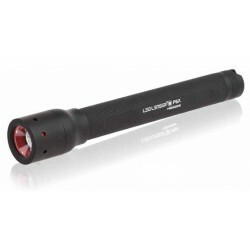 These flashlights we do not disappoint. 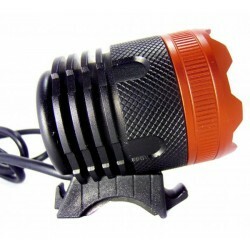 For some sports like hunting or fishing it will be necessary to use in our flashlights led filters, attachments, or special pushbuttons. 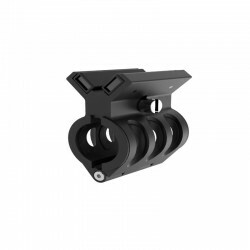 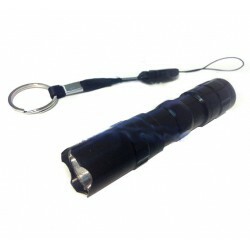 These serve to adapt our flashlight to the various means and moments that may arise. 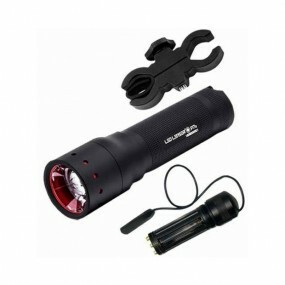 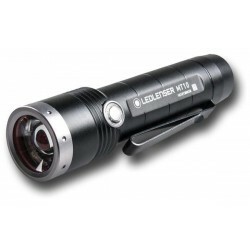 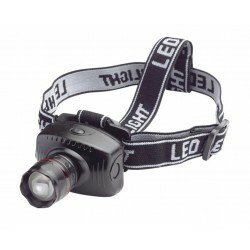 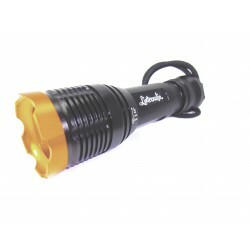 Check out our section of accessories led flashlights for more information. 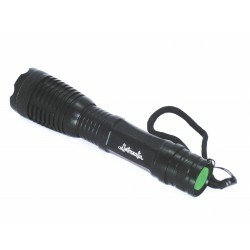 Comfortable, practical and functional led flashlight rechargeable. 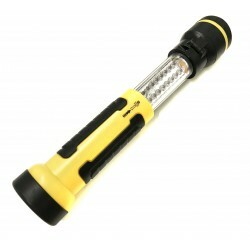 The most sold for use in workshop or fans of the world engine. 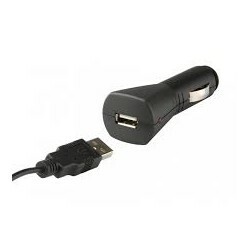 Essential in our work table. 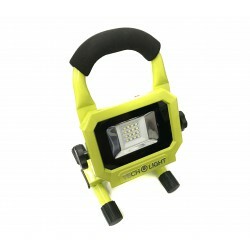 Flashlight-economic workshop Tech Light® ideal for use as a work light. 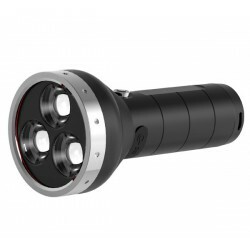 Flashlight economic work Tech Light® ideal for in-car use.